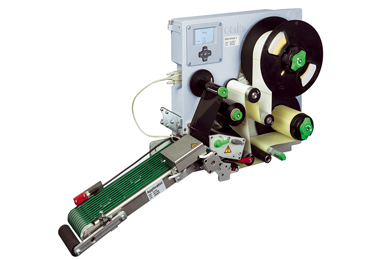 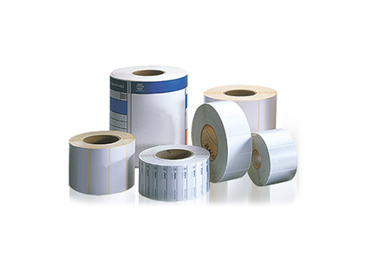 The Cab MACH 4S is a high-quality industrial label printer with large, user-friendly LCD that is suitable for printing onto a huge range of consumables including label material, heat shrink and cable markers. 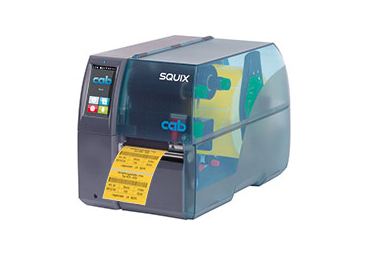 Unlike the other Cab label printers, the MACH 4S has front-loading media making it ideal if space is limited. 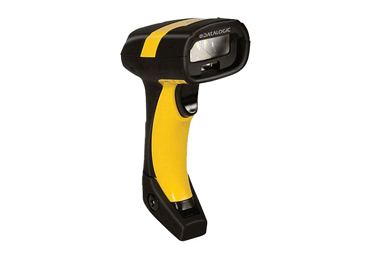 It also has a centrally guided media sensor which is important if using very narrow materials or heat shrink. 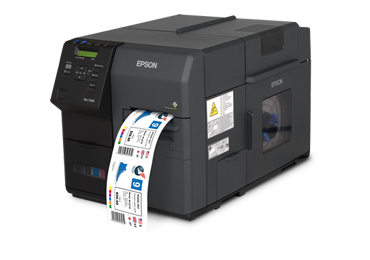 The MACH 4S is available in 200, 300 or 600dpi print resolution and also in variations including peel off, dispensing and with an automatic cutter. 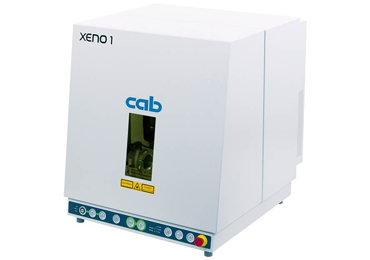 The Cab MACH 4S is easy to maintain, with easily changeable spare parts and printheads not requiring technical support and can be supplied with a 4.3 think film head increasing print head life when using direct thermal label materials. 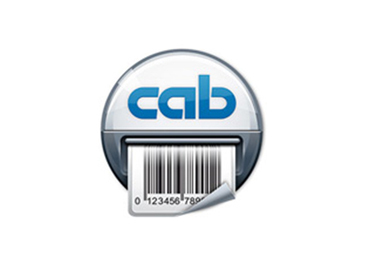 Adjustable from centre position 56mm to the left or 10mm to the right.